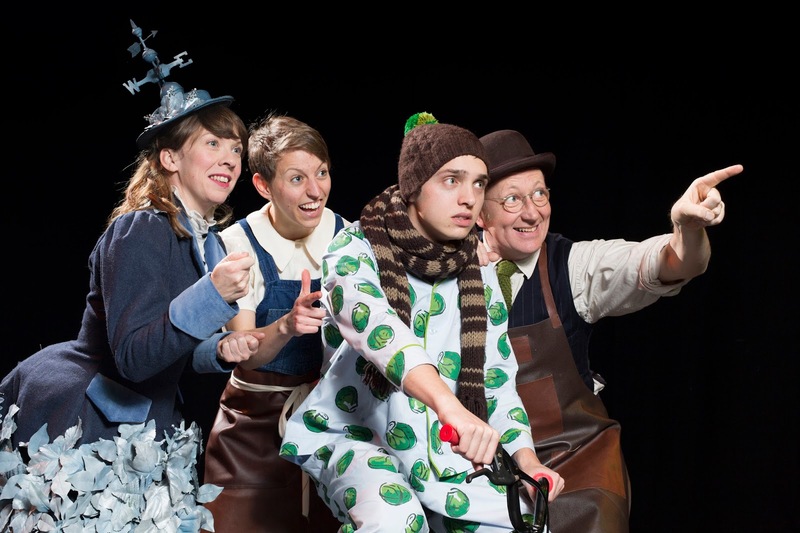 Two original productions for families première at Northern Stage in Newcastle over the festive period. 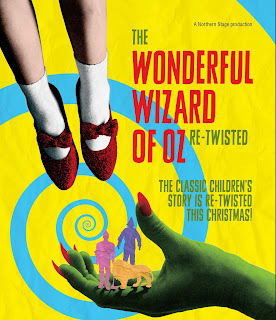 Award-winning poet and playwright Caroline Bird (Secret Theatre/Lyric Hammersmith) has written a brand new play based on Frank L Baum’s classic story, The Wonderful Wizard of Oz (28 November – 2 January 2016) for children over 7 and their families. A cyclone sweeps Dorothy Gale far, far away from her grey, boring life. 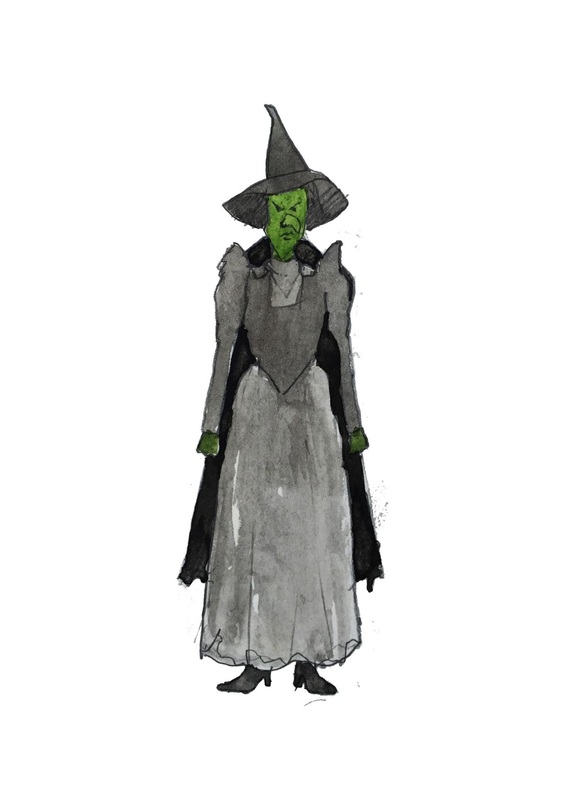 She’d rather keep her trainers on than wear ruby slippers but here she is in the Technicolor Land of Oz, ready for an adventure. 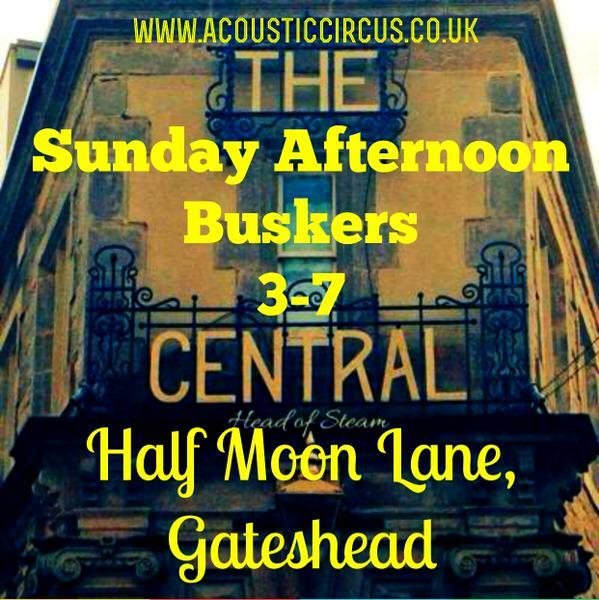 Directed by Mark Calvert (The Ballad of Little Johnnie Wylo, The Letter Room), this new Northern Stage production will be designed by the ever-inventive Rhys Jarman (Institute, Gecko) with original music performed live on stage by Jeremy Bradfield (The Worst Princess, New Writing North). 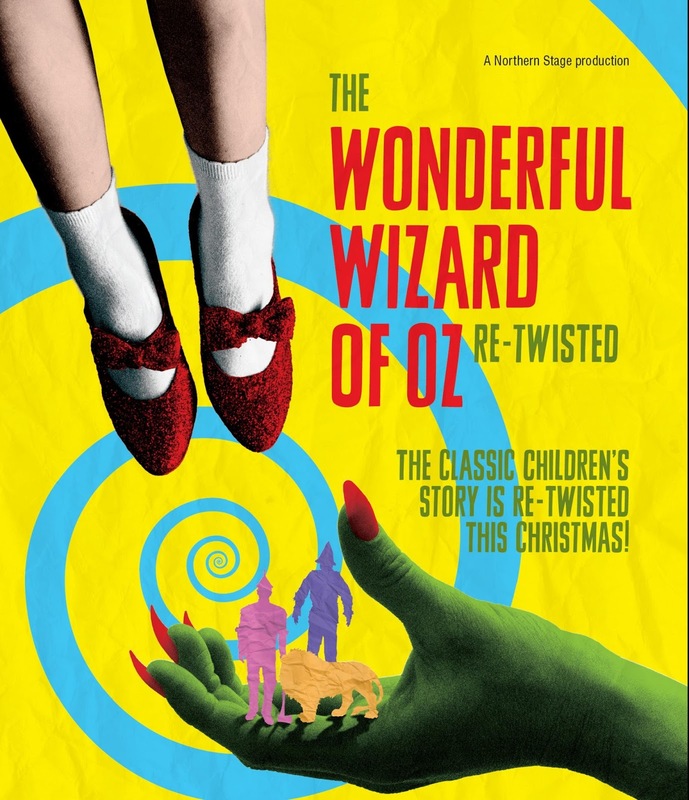 The cast includes Tessa Parr (Get Santa, Northern Stage) as Dorothy; Zoe Lambert (Tyne, Live Theatre) as the Wicked Witch; Carl Kennedy (Shh A Christmas Story, Northern Stage and a member of improv group The Suggestibles) as Nick Chopper (the Tinman); Michael Blair (Mr Scratch, Northern Stage, and a founder member of The Letter Room) as the Cowardly Lion; Ruth Johnson (The Christmas Grump, Northern Stage) as Queen of the Field Mouses; and Maria Crocker (Jumping Puddles, Open Clasp/Frantic Assembly) as the Scarecrow; with puppetry by Tom Walton (The Borrowers, Northern Stage). 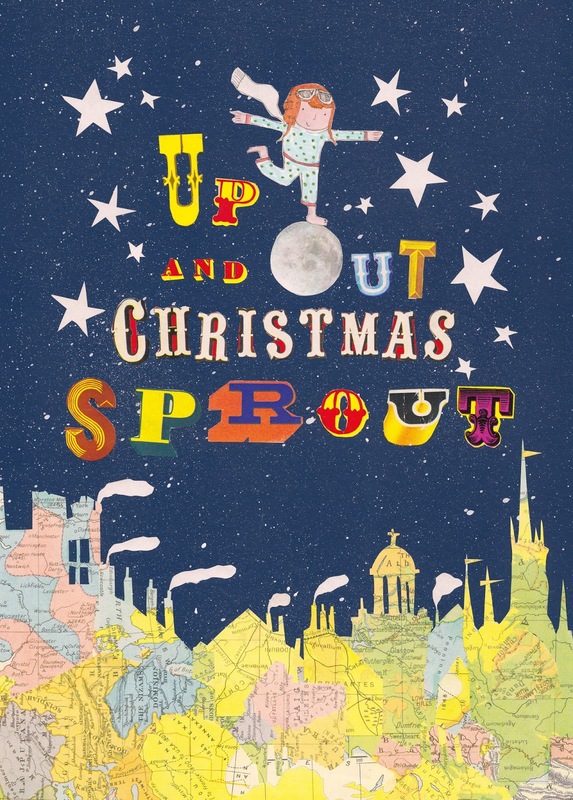 And for under 6s, Up and Out, Christmas Sprout (14 November – 2 January 2016) is written by Laura Lindow (Heartbreak Soup, Live Theatre). 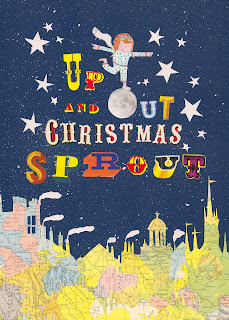 Follow our brave(ish) hero William Russell Sprout Junior up and out into the winter sky. 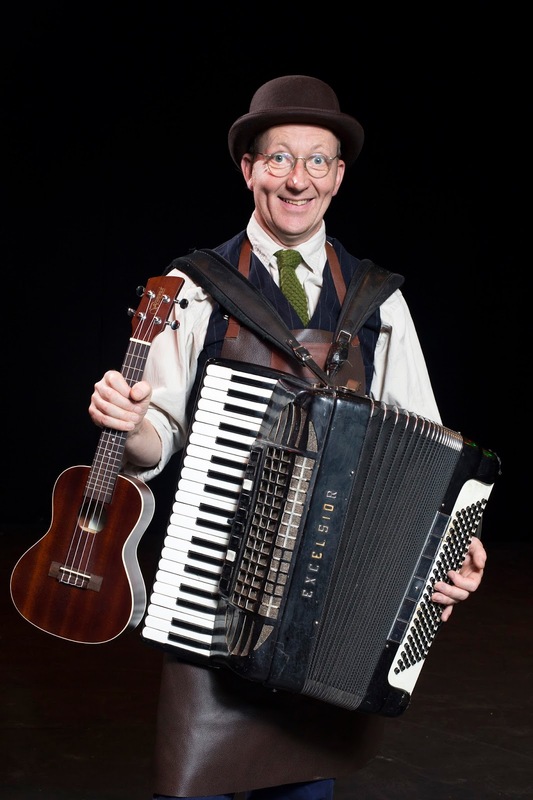 Up, up and away to the Wild Beyond, negotiating snowy rooftops and stormy seas on his quest to put things back the way they were. 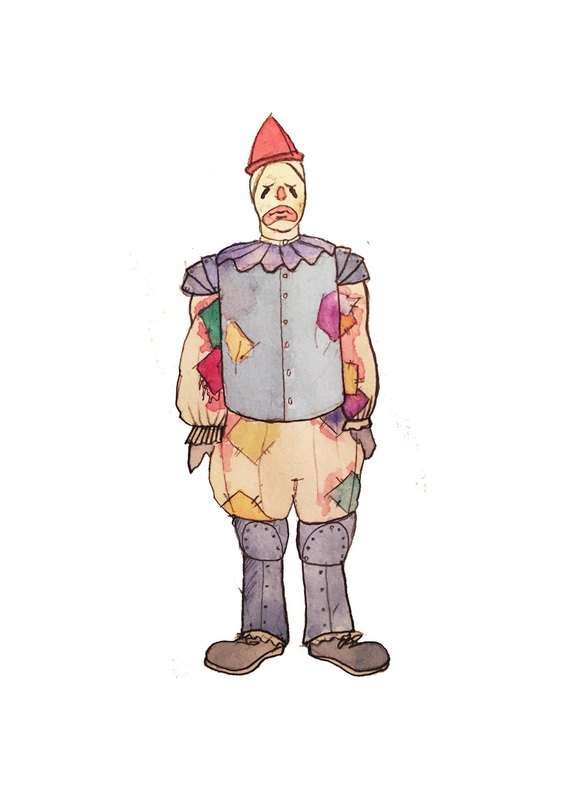 Set and costume design is by Lily Arnold; Lily was design assistant in residence at the Royal Shakespeare Company from 2009-2011, and most recently designed Yellow Face for the National Theatre Shed and Minotaur for Polka Theatre. Willie Sprout will be played by Tom Isted, a former Northern Stage Young Company member; Hannah Goudie (Camisado Club founding member and graduate of Northern Stage’s NORTH programme) plays Aurora Barora; and Karen Traynor (The Borrowers, Northern Stage) plays Hether Grether. 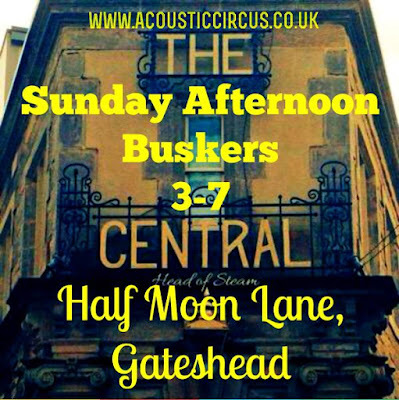 Original music comes from composer and music director Tim Dalling (New Rope String Band), who also plays Willie’s Dad, with live music performed by the cast. Booking: www.northernstage.co.uk/whats-on/up-out-christmas-sproutor call the box office on 0191 230 5151.